7 reasons to choose Belmond Maroma Resort & Spa | Elite Club, Ltd. This article was written on 26 Dec 2014. 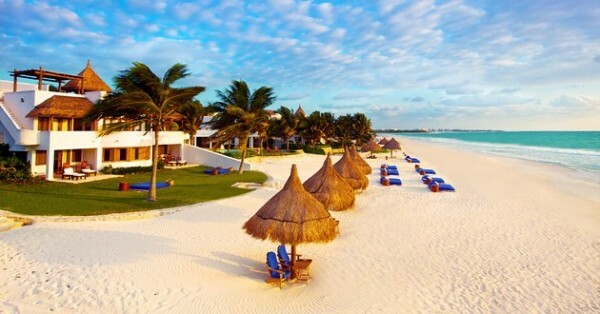 Belmond Maroma Resort & Spa in Mexico is located on the ancient Mayan territory. Wealth of historical sites creates a special atmosphere here. 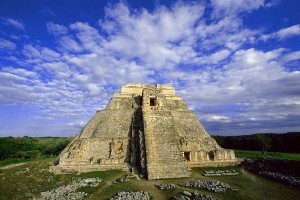 Just imagine a white, sandy beach near the ocean with Mayan magic of the place. Along with modern amenities, there are purely traditional features that make the place special and even more charming. You will see poolside restaurants and traditional temazcal sauna. There are many reason to come here but we are going to point out the main ones. 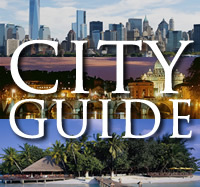 Great historical and cultural sites are of big interest to visitors. Explore the heritage sites of Mexico and its mysterious caves. 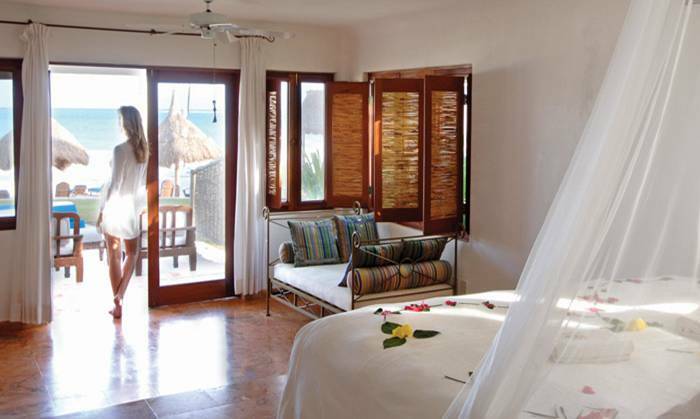 Visit Palapa that includes reading materials on culture and fine art of Mexican and Mayan culture. The lost civilization is buried in the jungle. Scientists try to unravel the mysteries of the past and you can discover these secrets too. Special tours to the jungle are made. 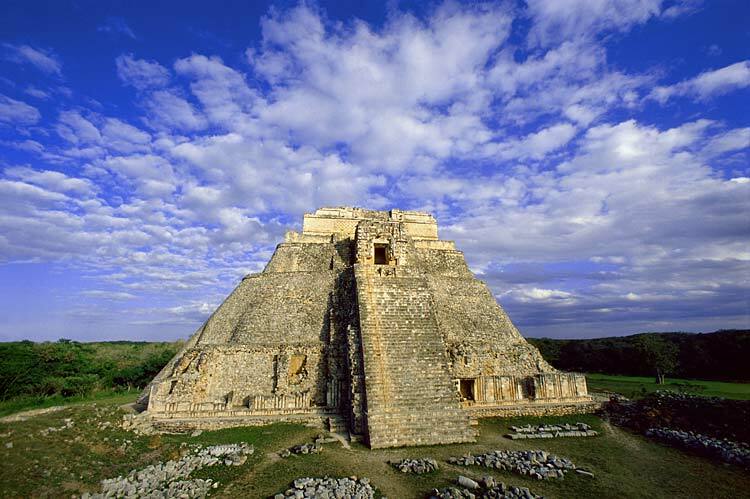 The tourists coming to the Yucatan peninsula feel the mysticism of the place – a mark of the ancient civilization is seen on the Mayan sites. The gardens with flowers, lush vegetation, a variety of birds and butterflies make you feel like in paradise. If you climb the observation tower, you will see magnificent panorama view of the resort. This is unique eco-friendly place. Tourists can find rare species in Sian Ka’an nature reserve. Fantastic underworld will open for you at Belmond Maroma Resort & Spa. 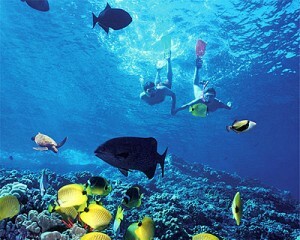 You can enjoy snorkeling, scuba diving, swimming with dolphins. Take whale shark tour, sail across Yacatan Channel or make a tour on a kayak sailboat. 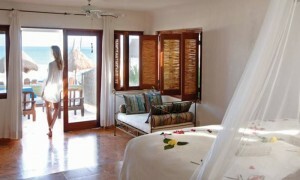 Deluxe rooms at Belmond Maroma Resort & Spa have open terraces facing the gardens or the ocean. The design of the interior is created under the influence of Mexican style. There is a king size bed and a huge bathroom in the room. There is a tennis court, fitness center with personal trainers, yoga classes and etc. Belmond Maroma Resort & Spa is family friendly. The restaurants include children’s menu. The games center is available for them. You can even bring your pet with but you will have to pay additionally for it. El Restaurante with dishes of Mexican cuisine. The delicacies include pescadillas, shrimp tacos, sopes, panuchos and other meals. What is served there? Salsa borracha, crispy duck tacos, lobster enchiladas, seafood pozole and other traditional Mexican dishes. Try Mediterranean dishes in El Sol with Hispanic and Mexican twist. The menu was made in tapas style. Choose Mexican wine to your meal to submerge fully to the atmosphere of the place. La Cantina bar welcomes you if you want to have a drink of tequila or enjoy homemade beers! There is also Freddy’s Tequila and Ceviche bar that offers Mexico’s famous liquor, suchi, sachimi and fish ceviche. Belmond Maroma Resort & Spa arranges wonderful weddings. You will have incredible reception in unusual atmosphere. The ceremony can be either legal or symbolic. There are endless possibilities to organize the most important event in your life. Spa with healing Mayan rituals is one more reason to come here. It is the best place where you can be charged with positive energy. You will love the ancient ceremony of Temazcal with chants and meditation involved. This ceremony is believed to purify the body. The volcanic rocks are heated and when put into herbal water they make the aromatic healing steam. After the ritual, the skin is treated with Aloe Vera.